Looking for a new education podcast? The Dr. Will Show includes interviews with different educators on topics including leadership and digital learning. Dr. Will coaches and assists educators in a range of educational technology implementations and has blogged for several years. I had the opportunity to speak with Dr. Will about my new book #FormativeTech last week and am excited to share the interview, and more information about his podcast. You can watch the interview below or scroll to the bottom of the post for a few links to his interviews with other educators. 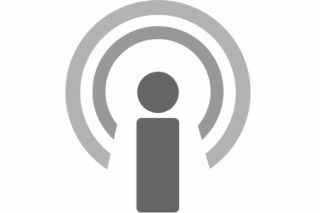 Do you have a favorite education podcast? Share it in the comments below!